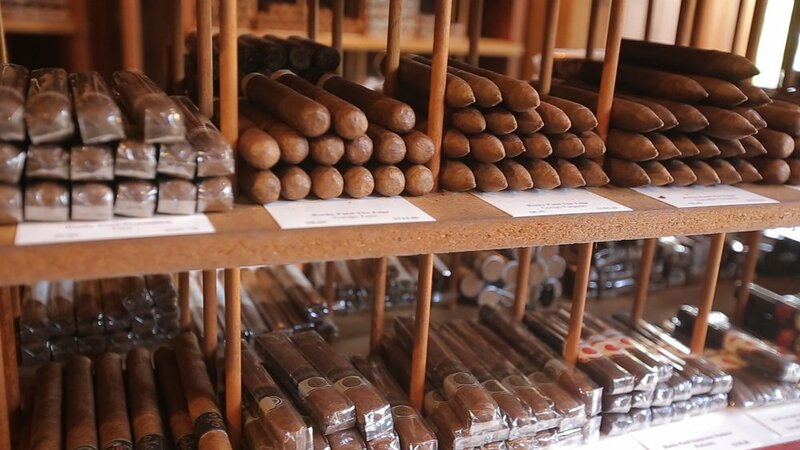 Experience a cigar enthusiast's must see destination for delicious and rare tobacco products for cigars and pipes. have your next meeting or event at our private conference room in Ridgewood. Take a tour, become a member, and enjoy. Sign up with your email address to receive news and updates regarding promotions and events. 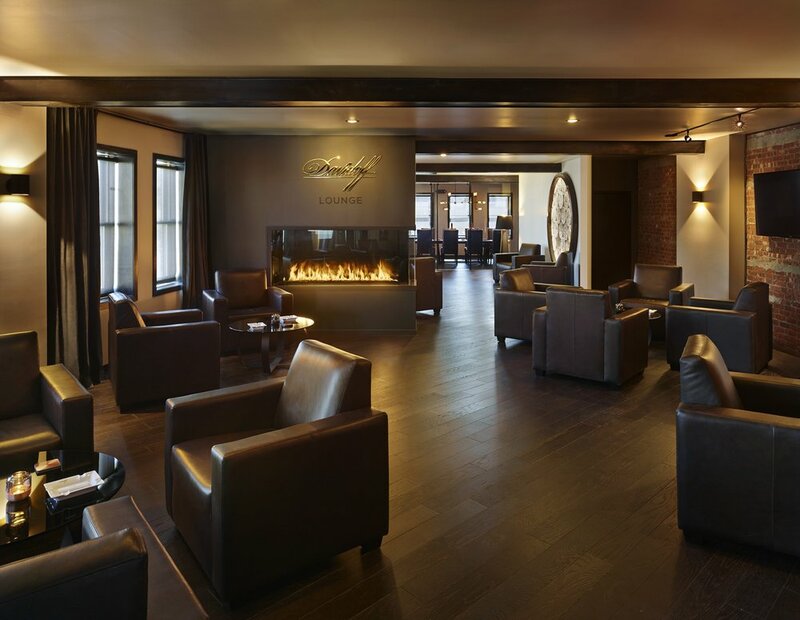 Our Cigars are kept in a state-of-the-art walk-in humidor. Enjoy Davidoff, Avo, Camacho, Padron, Ashton and many more. For pipe smokers, or those who roll their own cigarettes, we have over 40 fine tobacco blends, as well as a large selection of pipes. 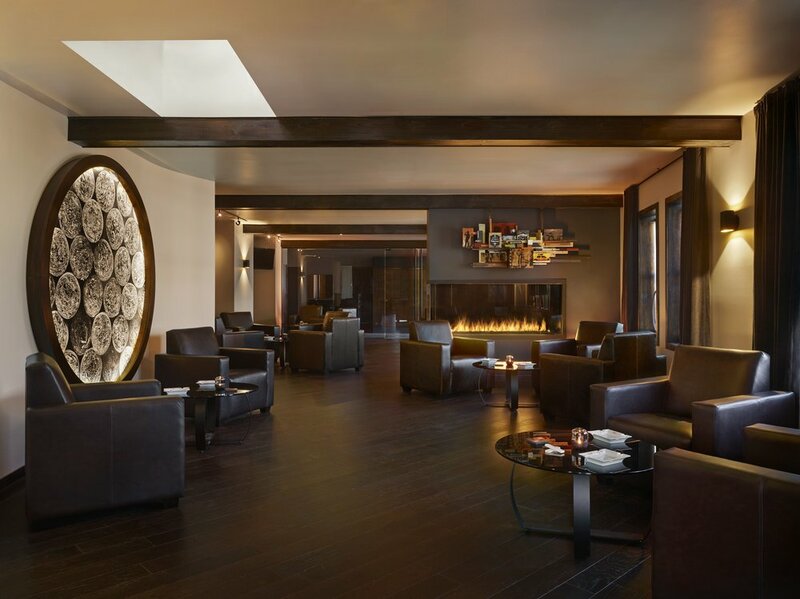 Experience a wide selection of cigars in one of our two lounges. 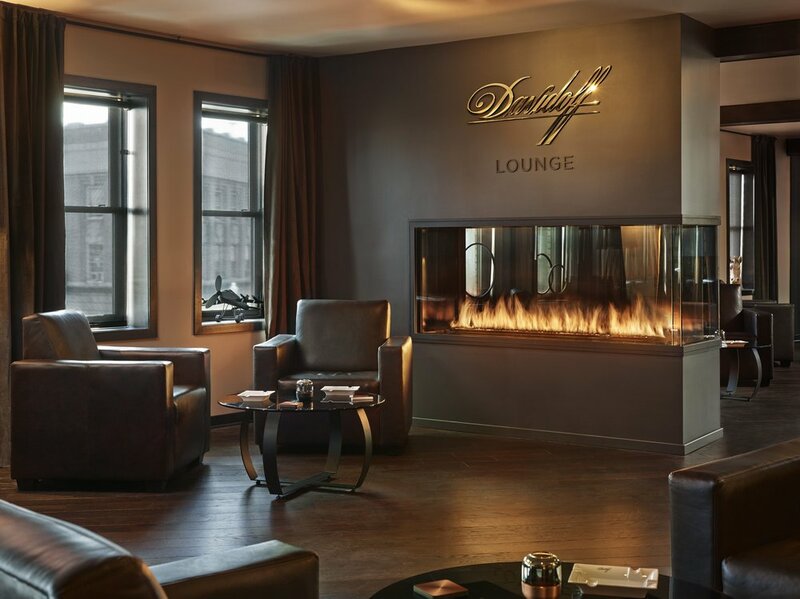 Relax and unwind in our custom leather smoking chairs.